The second Inner City Enterprise ICE Awards were held on Thursday 11th May and were kindly sponsored and hosted by Irish Distillers, in their recently revamped Jameson Distillery, Bowe St, Smithfield. 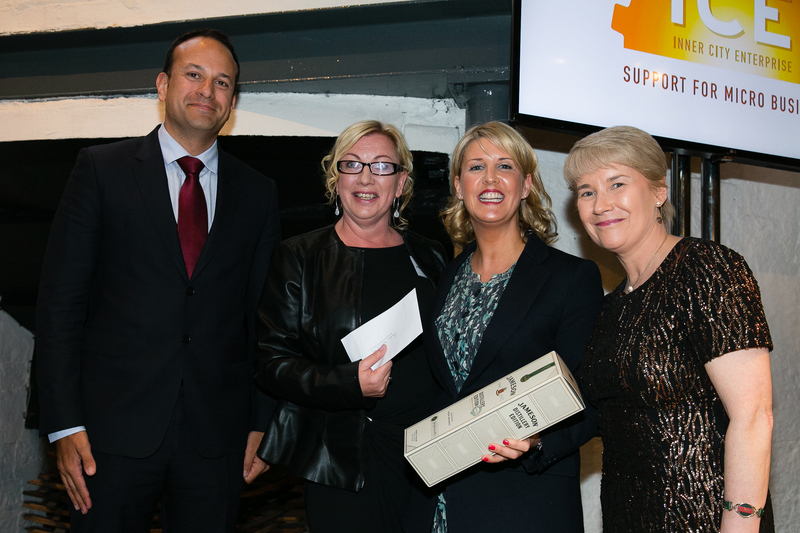 The ICE Awards are held every 18 months to acknowledge and reward ICE clients who in the words of our CEO Evanne Kilmurray, are ‘the unsung heroes of the enterprise world’. 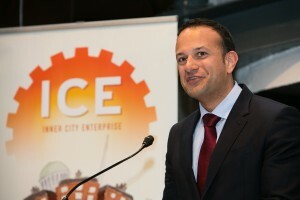 Leo Varadkar, T.D, the Minister for Social Protection, was in attendance at the awards and spoke very positively about the work ICE does as well as the supports available through Government. This celebration of inner city entrepreneurs was also supported by A & L Goodbody Solicitors & KPMG. Three shortlisted entrants from Dublin’s inner city were selected for each of the three categories; Best Female Entrepreneur, Best Male Entrepreneur & the Best Newcomer Award. 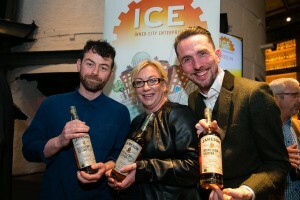 The ICE Award for Best Female Entrepreneur was awarded to Helen Walsh who set up Helen Walsh Fitness, Wellness & Coaching with the help of ICE in 2014. 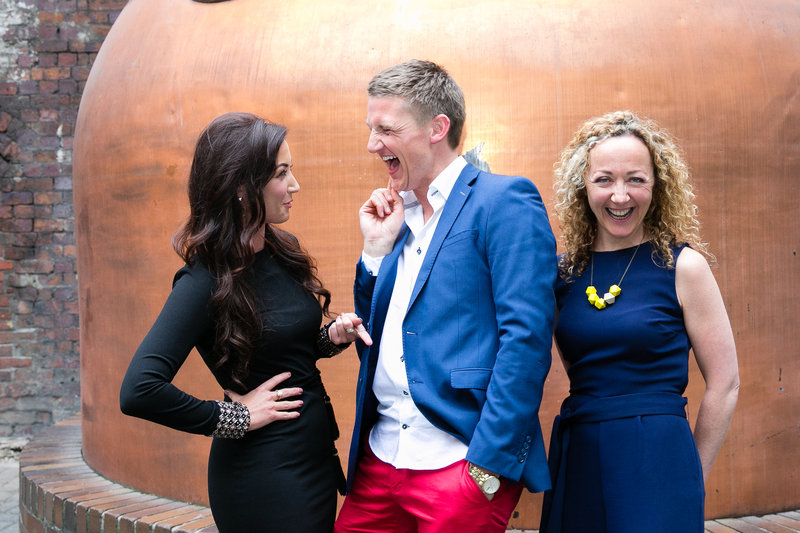 Helen is an international health coach, personal trainer and one of Ireland’s leading health and wellness experts. 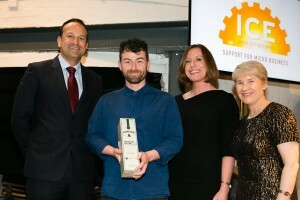 Daniel Cantwell won the award for the Best Male Entrepreneur for his business Ben & Anvil, a Dublin based creative, post production studio offering visual effects, motion graphics and animation services. 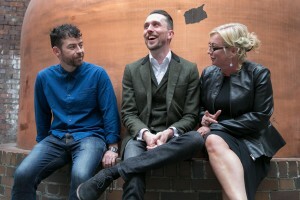 Daniel set up the studio with his wife Ailbhe in 2015. 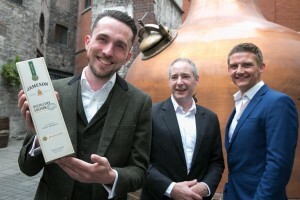 The Award for the Best Newcomer was presented to Russell Simmons of the Greedy Pig which began life as a blog in 2010. The website showcases the best of music, art and culture in Ireland and beyond. 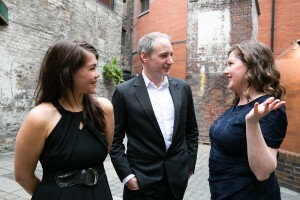 Since then it has grown into a collective that spans events, a record label and an online publication. 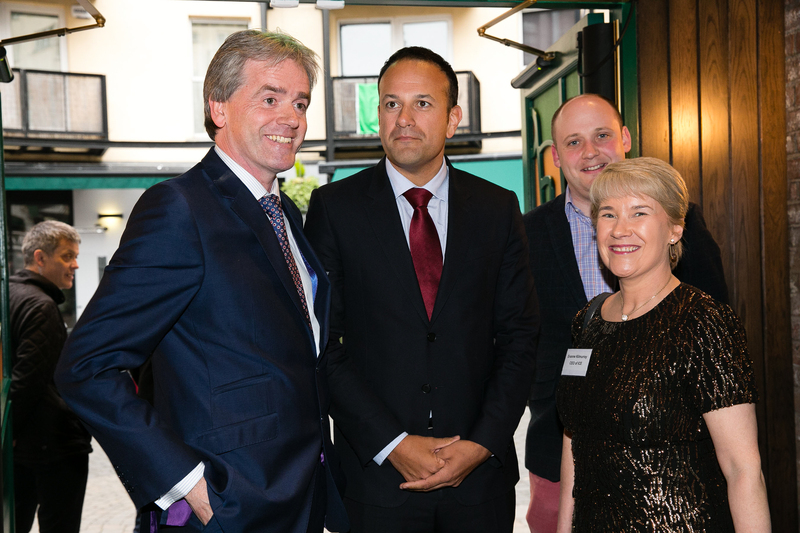 The night was compered by Former Group Business editor for the Irish Independent Tom McEnaney and an enjoyable and inspirational night was had by all in attendance. Inner City Enterprise (ICE) are looking for applications from their existing customer base for the second edition of the ICE Awards. 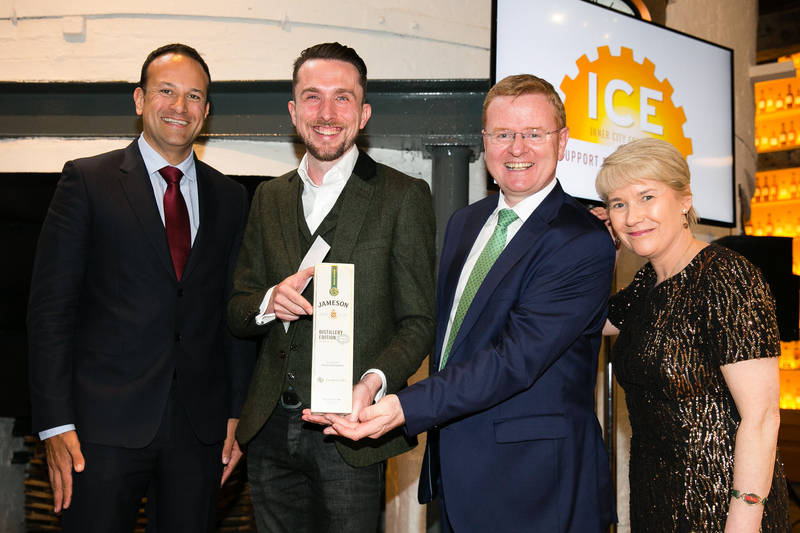 The ICE Awards have been established to recognise the successes and achievements of ICE clients and to offer a substantial cash prize to one successful applicant in each of the three different categories. Prize money of €2,000 will be awarded to the winner in both of the best male and best female entrepreneur categories. 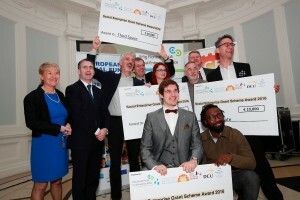 Prize money of €1,000 will be awarded to the winner in the best newcomer category. Winners in all three categories can avail of further complimentary professional support under one of three headings: Sales & Marketing, Legal or Financial advice. 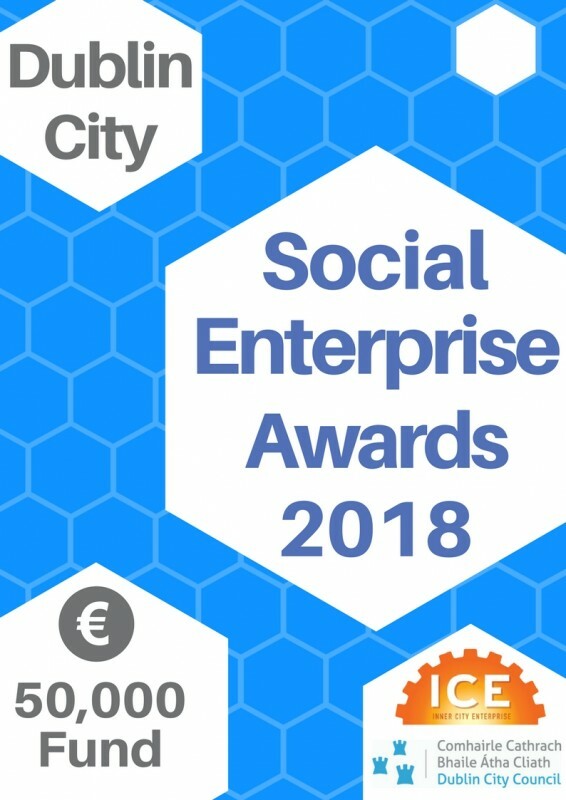 The Awards are open to all Inner City Enterprise (ICE) clients who currently own, control and manage their own business and who meet the following eligibility criteria. · Applicants must submit a fully completed application form. 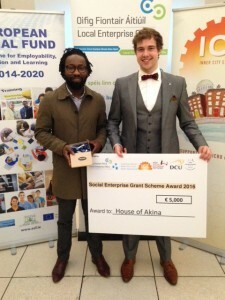 · Applicants or their businesses must be located within the Dublin City postal districts of 1, 2, 3, 4, 6, 6W, 7, 8 and 9. 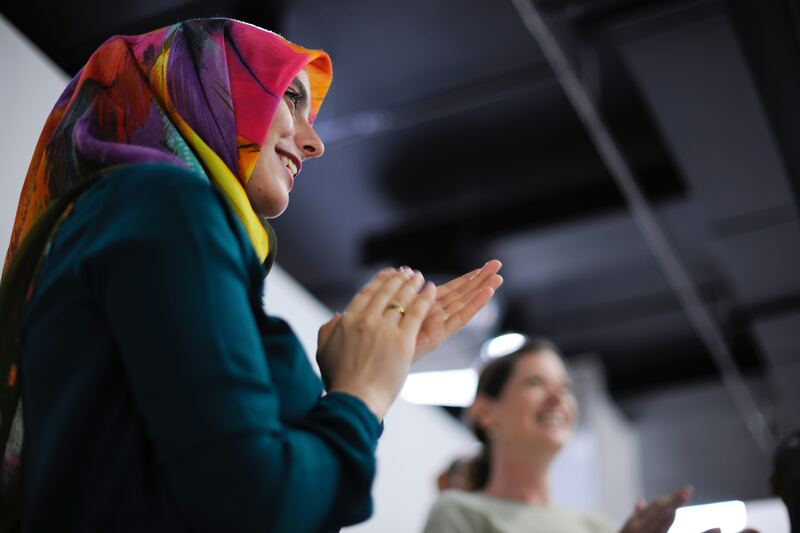 · Applicants need to show evidence of a track record of trading. 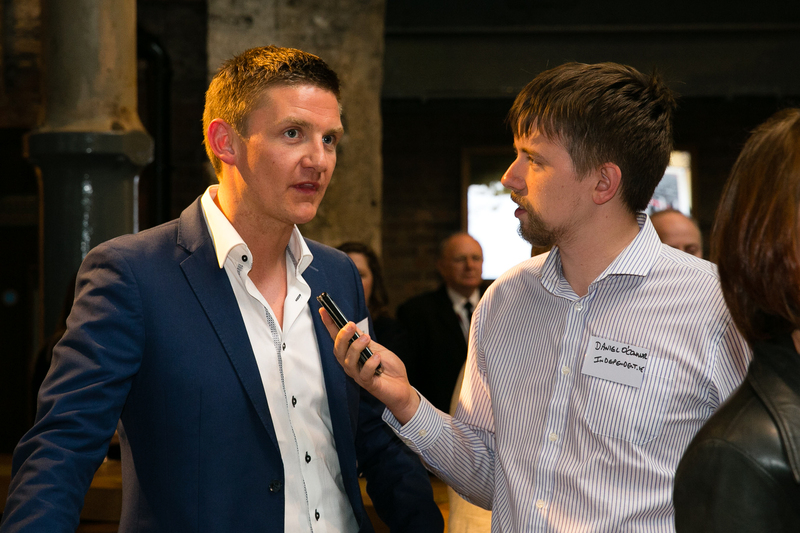 · For the ICE Best Newcomer Award applicants need to be trading less than a year. 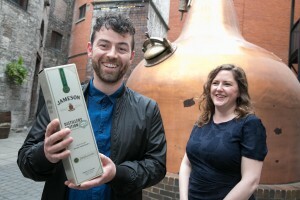 A competitive process will be put in place to assist with the selection process and an independent assessment panel of experts will make the decision on the finalists in each of the three categories. 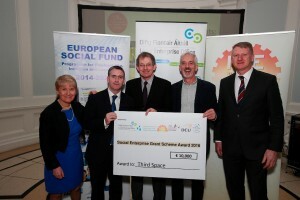 Finalists in each category will be invited to present to the ICE assessment panel. This will involve a 3 minute presentation and a 5 minute question and answer session in April. 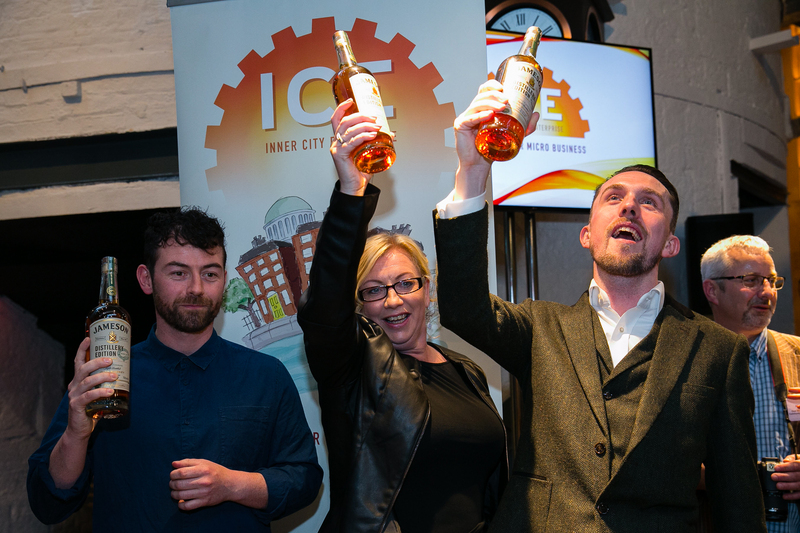 The assessment panel will then decide on a winner in each category and the winners will be announced at the ICE Awards Gala Night on 11th May 2017. Completed applications should be emailed to Shane Meehan at innercityenter@gmail.com and a hard copy of the application, signed by the proposer/s, posted for the attention of Shane Meehan, Inner City Enterprise, Unit F4 Spade Enterprise Centre, North King Street, Dublin 7. The closing date for applications is 10th March 2017. Inner City Enterprise reserves the right to extend this deadline. 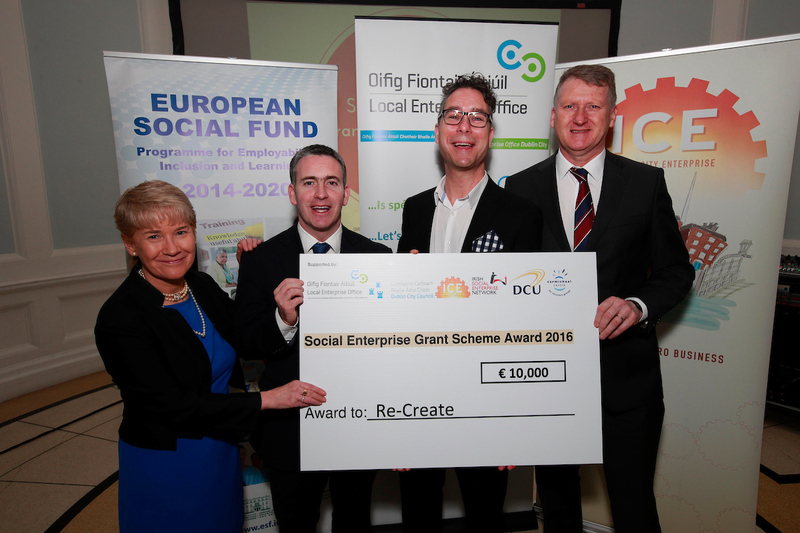 2016 Inner City Enterprise Social Enterprise Grant Awards! 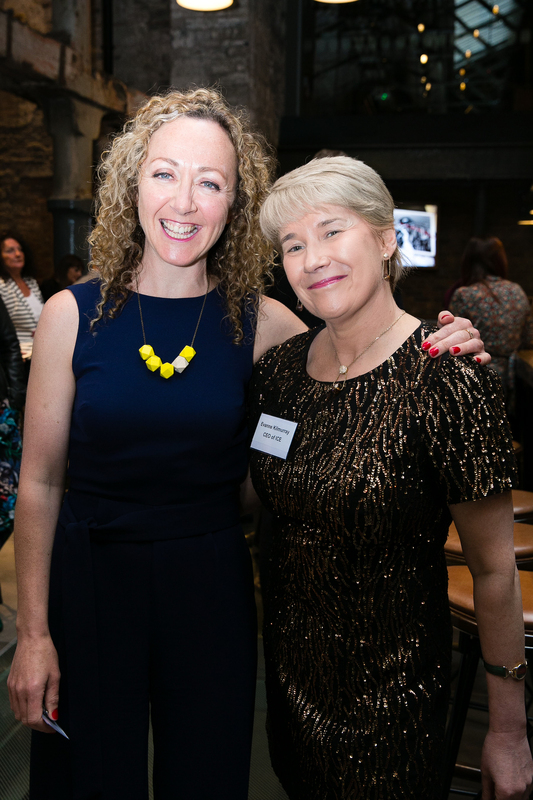 The beautiful surroundings of the Hugh Lane Gallery welcomed the successful applicants of 2016 ICE Social Enterprise Scheme. ICE along with the Local Enterprise Office and Dublin City Council were happy to be able to present the grants to the five winning organisations. 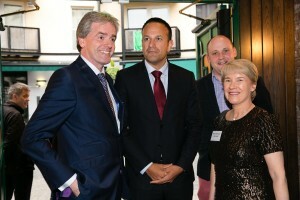 Greg Swift, CEO of Dublin Local Enterprise Office, hosted the breakfast presentation, Minister Damien English, Minister of State for Housing and Urban Renewal, Meath West kindly agreed to speak and our own CEO Evanne Kilmurray was in attendance. Final Extension To call for application for Social Enterprise Grant! Due to demand the closing date for applications has been extended to 27th May 2016. In 2016, the inaugural ILDN National Enterprise Awards will take place to showcase the achievements of persons who have successfully set-up their own business under the Back to Work Enterprise Allowance & Short Term Enterprise Allowance schemes. 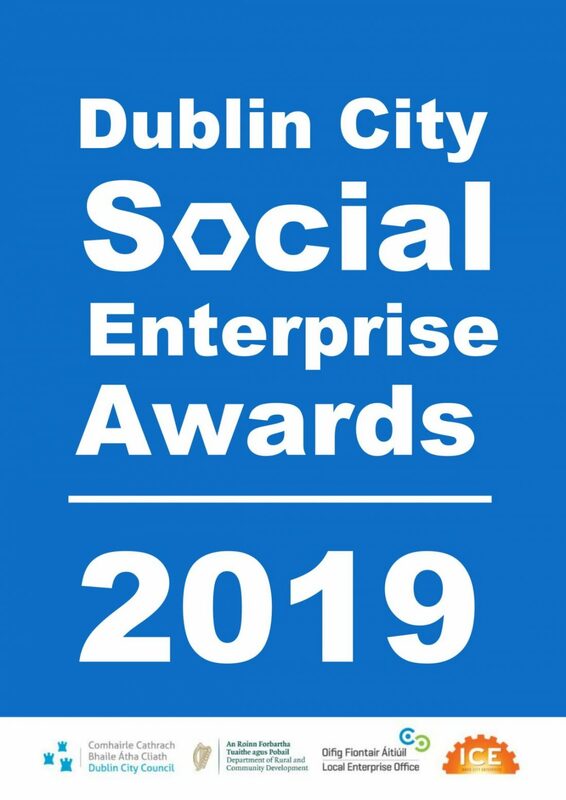 We are currently looking for nominees to represent the Inner City area ( Dublin City Community Co-op area) at the Dublin Regional Awards. 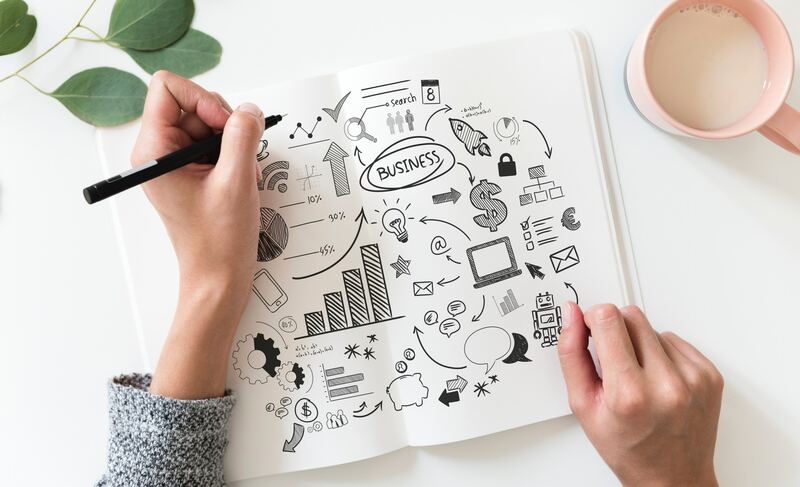 To be eligible to apply you must have started your business between January 2011 – December 2015 AND have been approved onto either Back to Work Enterprise Allowance & Short Term Enterprise Allowance scheme. 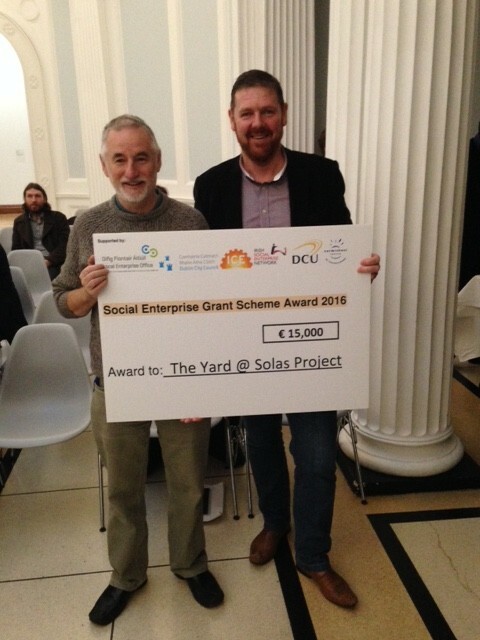 To apply, please complete and return the application form by email or by post for the attention of Shane Meehan, Inner City Enterprise, Unit G10 Spade Enterprise Centre, North King Street, Dublin 7. 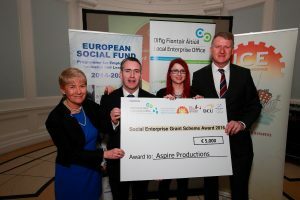 Completed application forms must be submitted no later than 5pm on Friday, 20th May 2016. 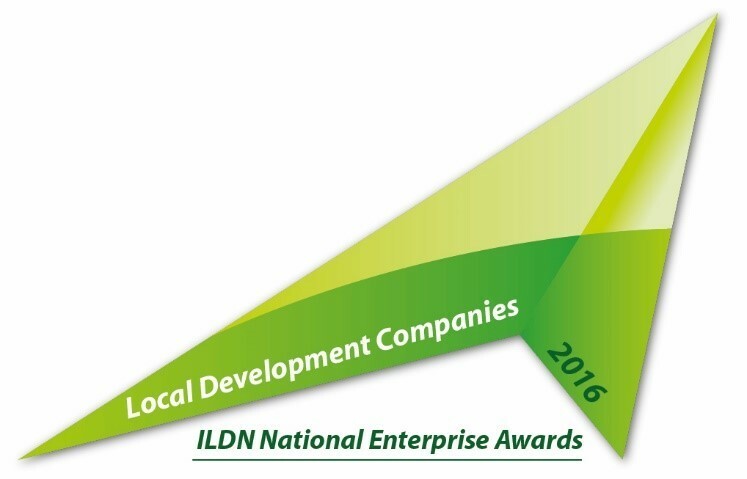 The ILDN is a network of all Local Development Companies in Ireland comprising of six regions. 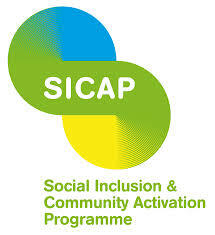 Dublin City Community Co-op is part of the Dublin Region. 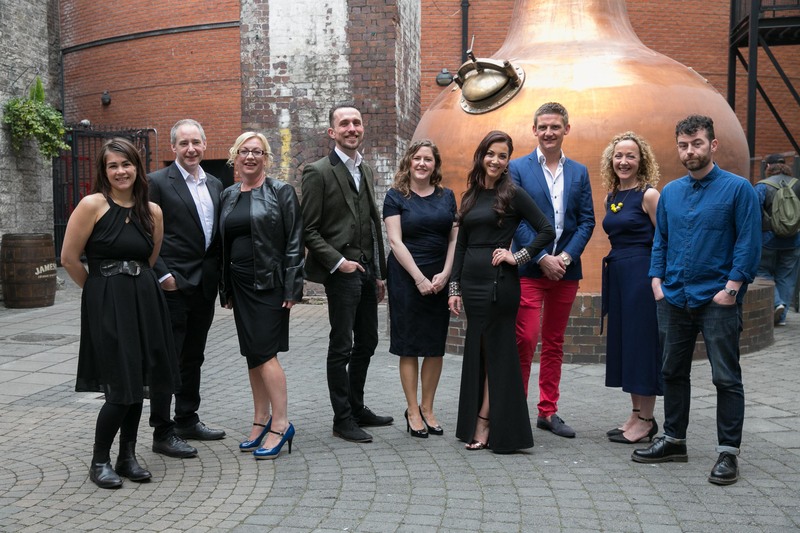 Each company will put forward two nominees for the Regional Awards. 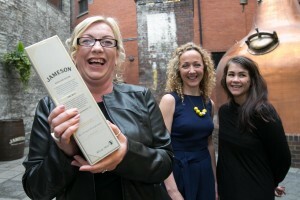 The Dublin Region Awards will host an event taking place in late June to announce three winners for the Dublin Region. 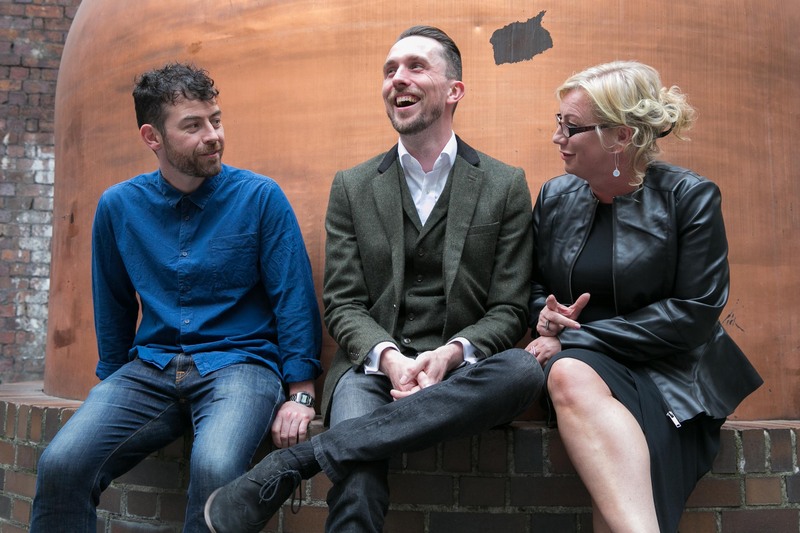 These three nominees will represent the Dublin Region at the National Awards. 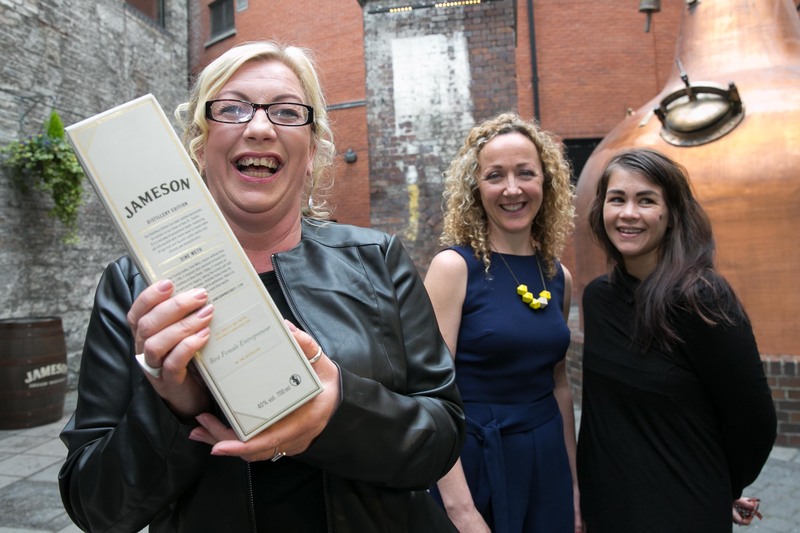 The National Awards will take place in Dublin on Thursday, 15 September. 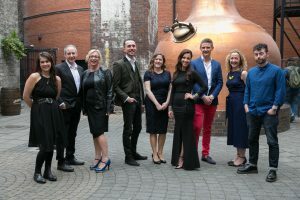 Each Regional Awards winner will be given national exposure through a media campaign, comprising of dedicated website and national broadcasters. 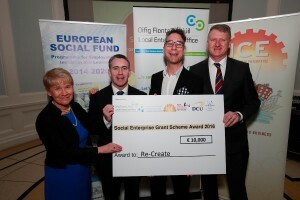 Call deadline extended for the Inner City Enterprise Social Enterprise grant scheme! 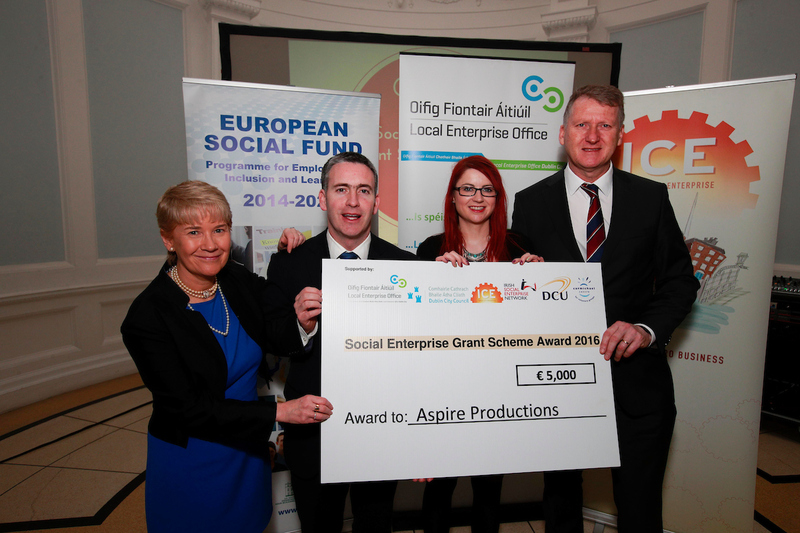 The closing date for applications has been extended to 13th May 2016.